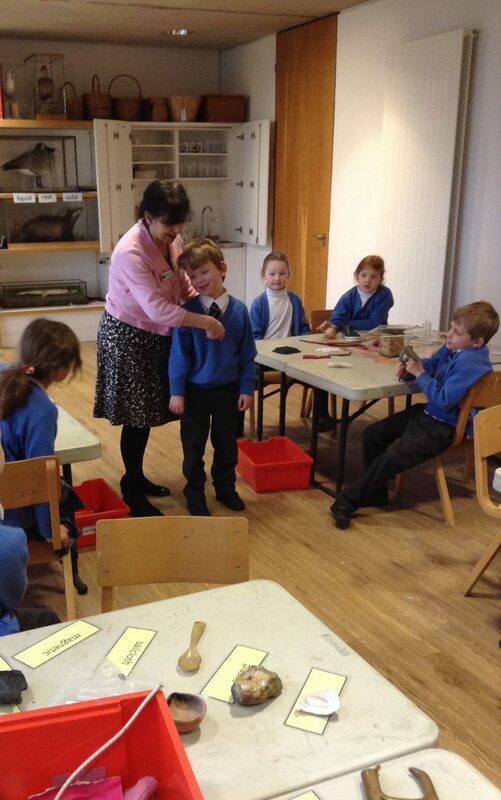 At the River and Rowing Museum we made plaster of Paris medals, looking at liquids to solids; we sorted properties of materials; we investigated unusual objects thinking about the materials they were made from and why they were suitable for purpose. Guess what our science focus is? 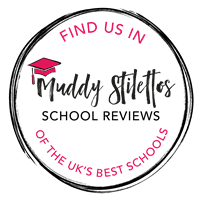 It was a fun day, learning a lot through play, and we recommend not only the infamous ‘Wind in the Willows’ exhibition, but also the ‘Clangers’ and ‘Bagpuss’ temporary exhibition. The photo of Caleb is him imagining himself as a rubber tree oozing rubber!